IDEAS provides creative and effective web design and development services for your business online, we will help you build the website you need it to be. We specialize in Zen Cart platform for design and development of ecommerce sites, and also offer web development for Joomla for full and powerful informational or interactive sites. 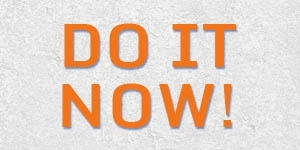 We also provide business consultation to see what's the route to take in your new venture. 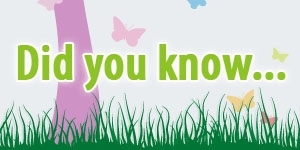 Those are just three of the many products and services we provide. Why do your project with us? 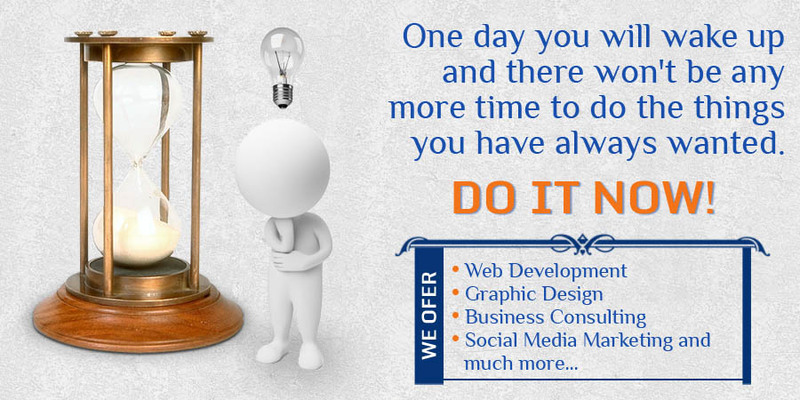 We make the process of having a website painless. We are professionals that know what we are doing. We love what we do and have fun in the process. We have many happy customers . We are dedicated to our clientele. 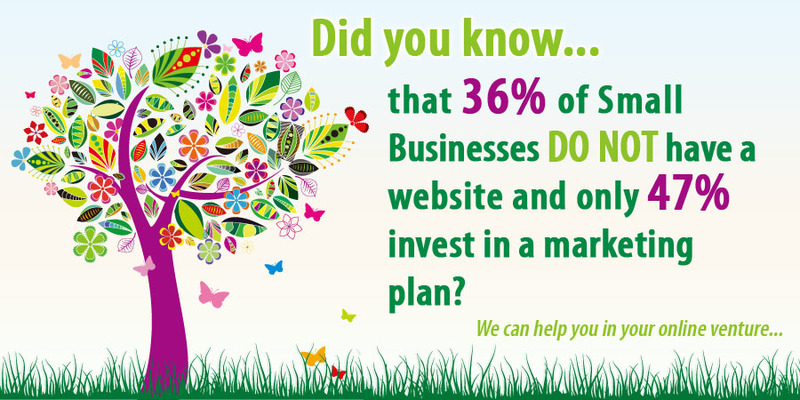 Because you won't go broke launching your new website. 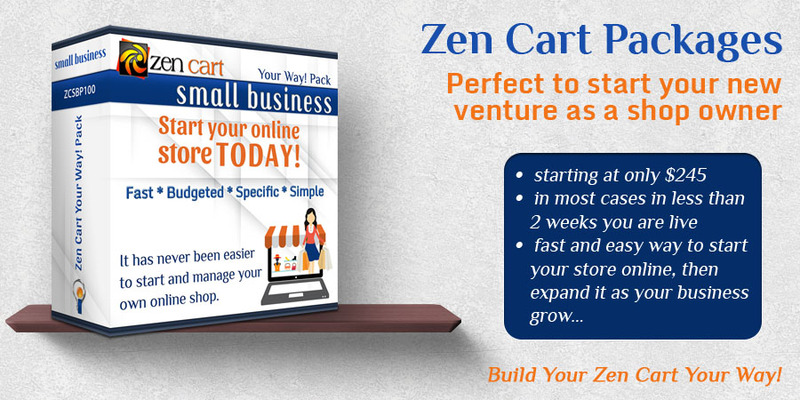 A custom designed Zen Cart store from IDEAS Creative Group will ensure that not only your shopping cart catalog looks awesome displaying your merchandise and/or services but will also load fast and will be easy to maintain and grow. You will receive excellent customer support and solutions at manageable costs. IDEASGirl and her team have been building customized Zen Cart stores for over 9 years, we welcome your project, no matter the size nor the customization needed. We will proudly make you the owner of magnificent, eye-catching and professional Zen Cart Store. 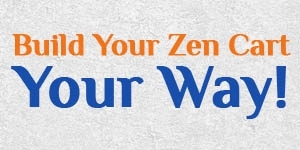 Our prime goal is to make Zen Cart store owners succeed, and we will help them... every step of the way. 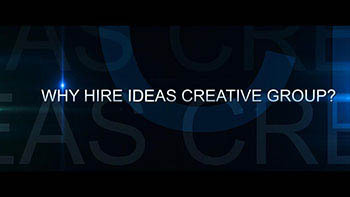 We are a creative group of freelancers sharing our experience and talent among our customers. The group is composed by designers, php programmers, xhtml/css coders, flash and video creators, and marketing experts wanting to help you in the development and growth of your business because website development is not just our job it’s our passion. It doesn't matter if is online or offline we can help you. We are also available for outsource jobs. IDEAS offer a range of services, aimed to provide your business with the most professional, affordable, and practical Web Design Services and online marketing. Please check our services for more information. Making your business a success might look easy to the untrained eye but I see you hustling, I see you sweating, I see you sleepless. I know the work you put in after hours or before dawn; and I couldn't be prouder or more inspired by you. The greatest reward has been watching your business grow. From all of us at IDEAS Creative Group, happy holidays.